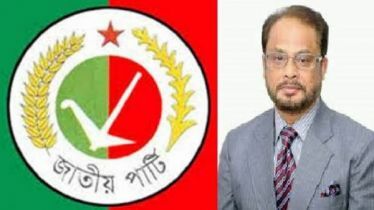 The High Court on Sunday granted bail to BNP's Sylhet district unit General Secretary Ali Ahmed in a case filed over hindering police from doing their duty. 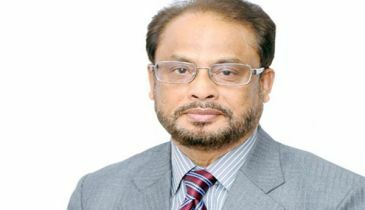 Earlier on November 27, HC Justice Rezaul Haque and Jafar Ahmed granted bail to him in GR 713/18 case filed by Sylhet Metropolitan Police with Kotwali Police Station. 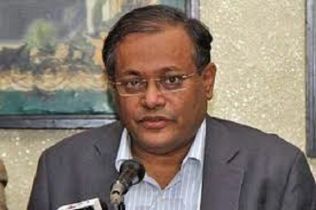 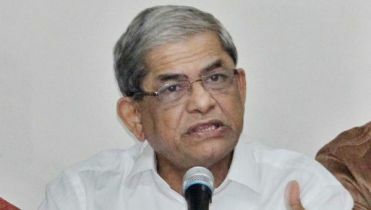 Sylhet BNP Official Secretary Advocate Md Fakhrul Haque said Ali Ahmed got bail on Sunday noon after reaching the necessary document to Sylhet central jail and Advocate Kamruzzaman Selim presented the case on behalf of him. 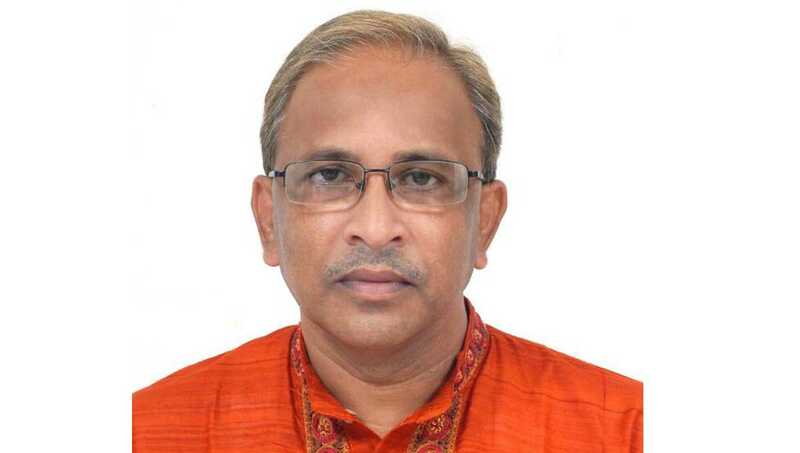 Police arrested Ali Ahmed and seven others from in front of Sylhet Central Shahid Minar while their leaders and activists were taking preparation for a demonstration programme on November 30.